Our little island nation turns 50 today, and my, what a celebration it has been. 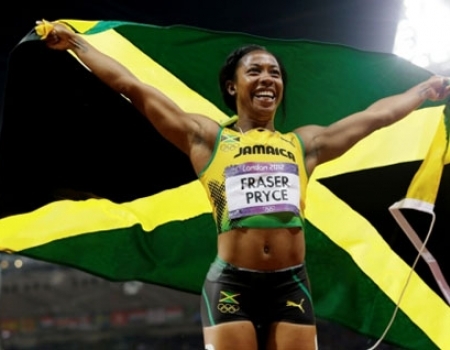 Jamaicans Usain Bolt and Shelley Ann Fraser-Pryce won gold medals this weekend, cementing their status as the fastest man and woman in the world. That this all happened on British soil is especially fitting; it is the British after all from whom we gained our independence. We've made some major strides in those 50 years, and there are many more to be made. We're pretty proud today of this island that nurtured us in our childhood. 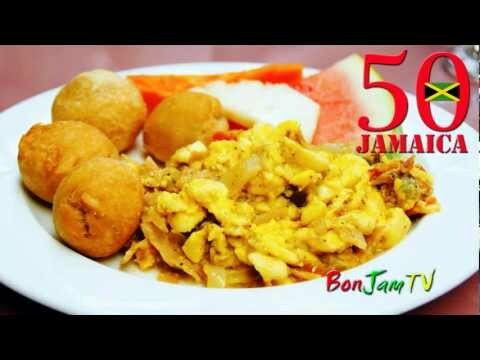 Happy birthday Jamaica. Jamaica is the first English-speaking Caribbean country to gain independence. Arthur Wint won Jamaica's first Olympic Gold medal in 1948. 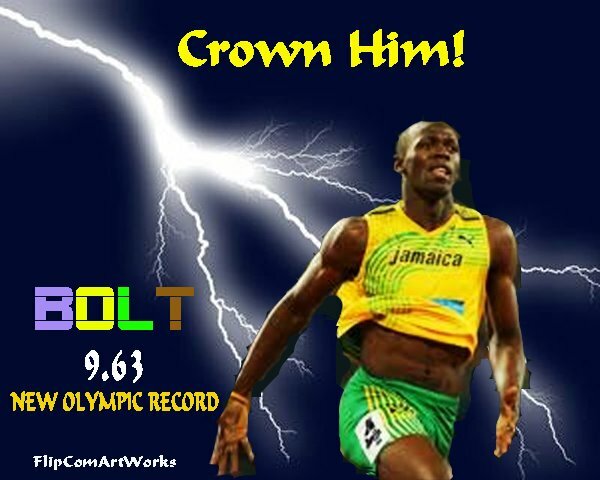 Besides the United States, Jamaica has the won the most Olympic and World medals in track and field. Jamaica is 3rd place on the list of countries to have ever won the most Miss World titles. International reggae star Bob Marley, was born and buried in Nine Miles, Jamaica. Ian Fleming, who lived in Jamaica, used the island as a setting for many of his James Bond novels. Besides track and field, Jamaicans have a deep love affair with soccer and cricket. Those races were so exciting to watch! So glad that Jamaica performed so well! that cake looks hard to make but delicious! Lady, you have no idea the pins and needles we've been on. Today is another nail-biting event - the men's 200 meter finals. Can't wait!